The Patricelli Center for Social Entrepreneurship is pleased to announce the finalists for the 2017 PCSE Seed Grants. 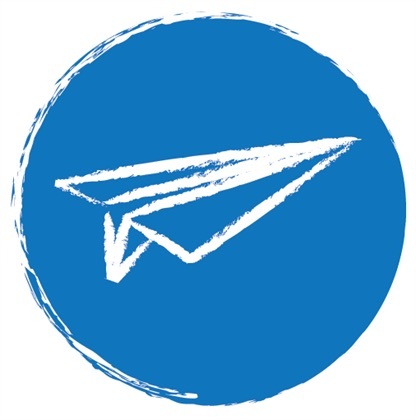 These $5,000 awards are intended to fund the launch or early stage growth of a Wesleyan-connected social enterprise, project, program, or venture. Past grantees used this seed funding to innovate tourism in Thailand, build an online employment platform in Africa, reduce bottled-water consumption on college campuses, bridge the digital divide in the Philippines, connect collegiate environmentalists, reimagine women’s reproductive healthcare, normalize consent, and more. All have reported on their progress here. We believe in the unique ability of students and youth to transform the societies in which they live. Our mission is to use online education to empower students who have been victims of political violence and to foster relationships between Syrian and American students. 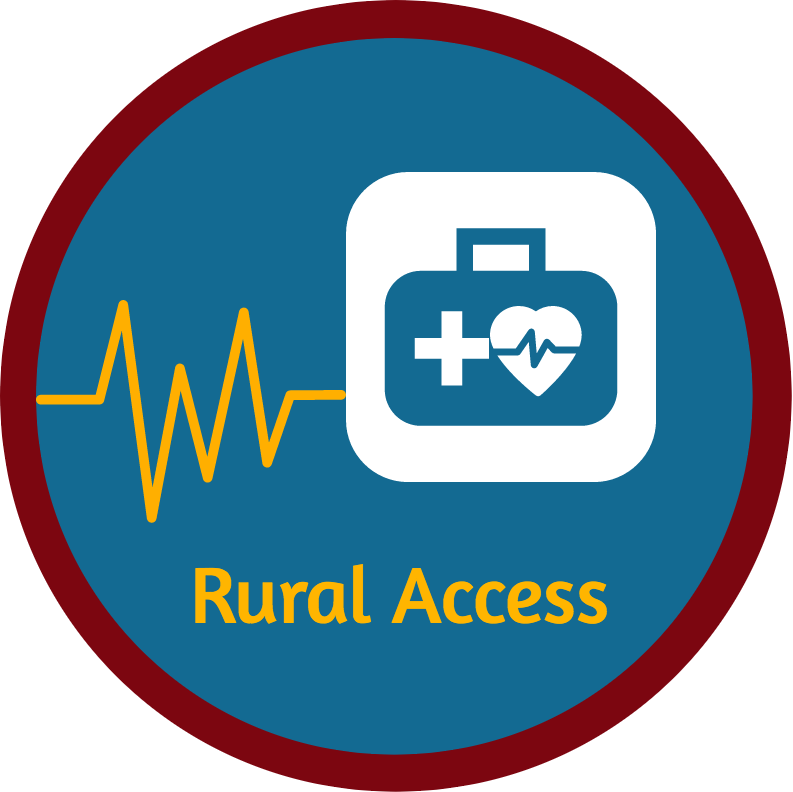 Rural Access is a nonprofit that seeks to expand health access and health education across the most impoverished parts of the world. In every community we enter, we look to start a self-sustaining movement that capitalizes on youth empowerment. Finalists will pitch for a panel of judges on Friday, February 24, 11 a.m.-1 p.m., in Wesleyan’s Boger Hall, Room 112. Pitches are open to the public and will be broadcast live on the ENGAGE Facebook page. Thanks go out to our judges, the Xtensio team, Propel Capital, and all the other partners and supporters who make this program possible.